High quality and high style, this Artistic Weavers Penaflor area rug is extremely useful in any home. Modernly designed with you in mind, this plush polypropylene indoor rug will be a great addition to your home. Make a lasting style statement with this machine-made rug. This grey rug with its floral plants pattern is modern and stylish. Penaflor Grey 7 ft. 10-inch x 10 ft. Indoor Contemporary Rectangular Area Rug High quality and high style, this Artistic Weavers Penaflor area rug is extremely useful in any home. Modernly designed with you in mind, this plush polypropylene indoor rug will be a great addition to your home. Make a lasting style statement with this machine-made rug. 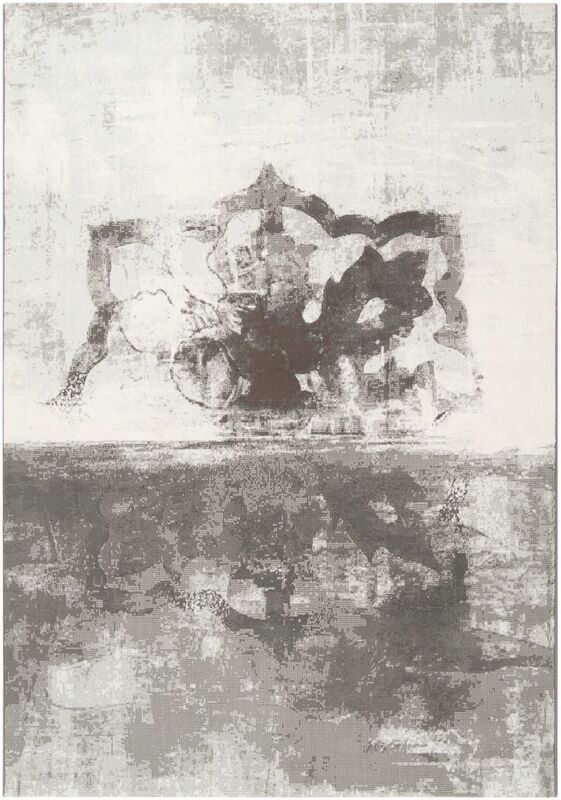 This grey rug with its floral plants pattern is modern and stylish.